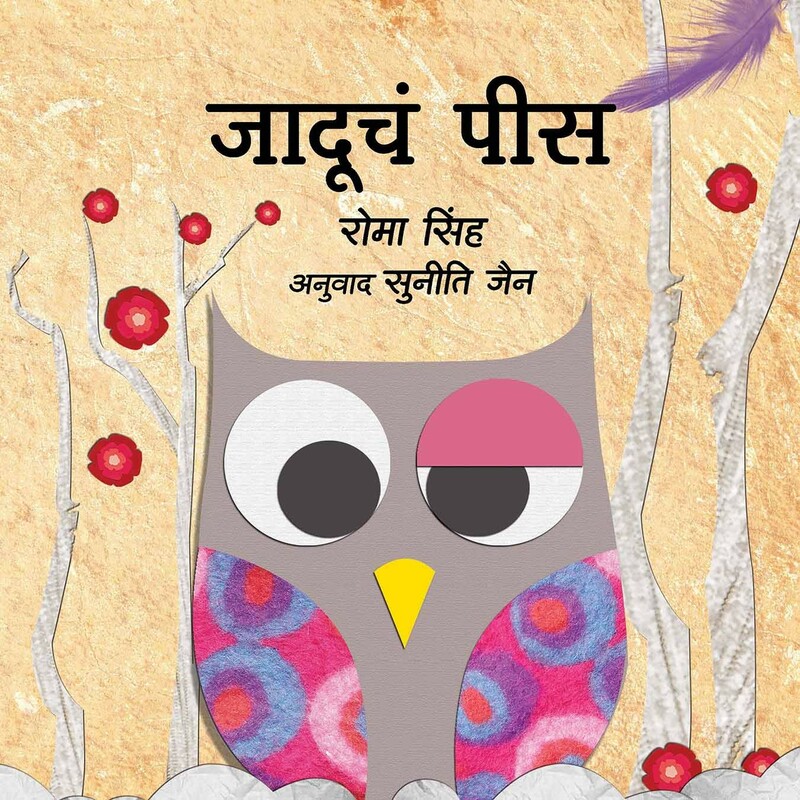 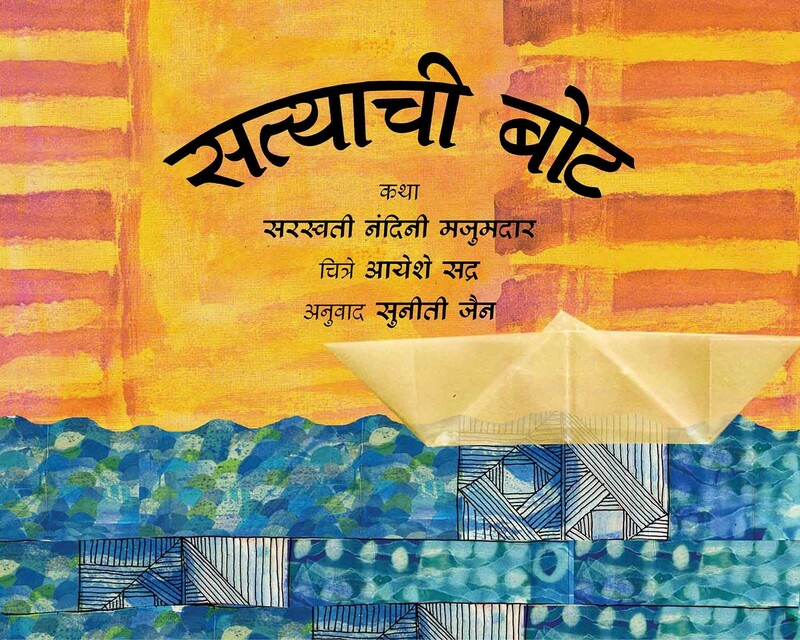 Suneeti Jain recently retired from the Maharashtra government service and now keeps busy writing and translating. 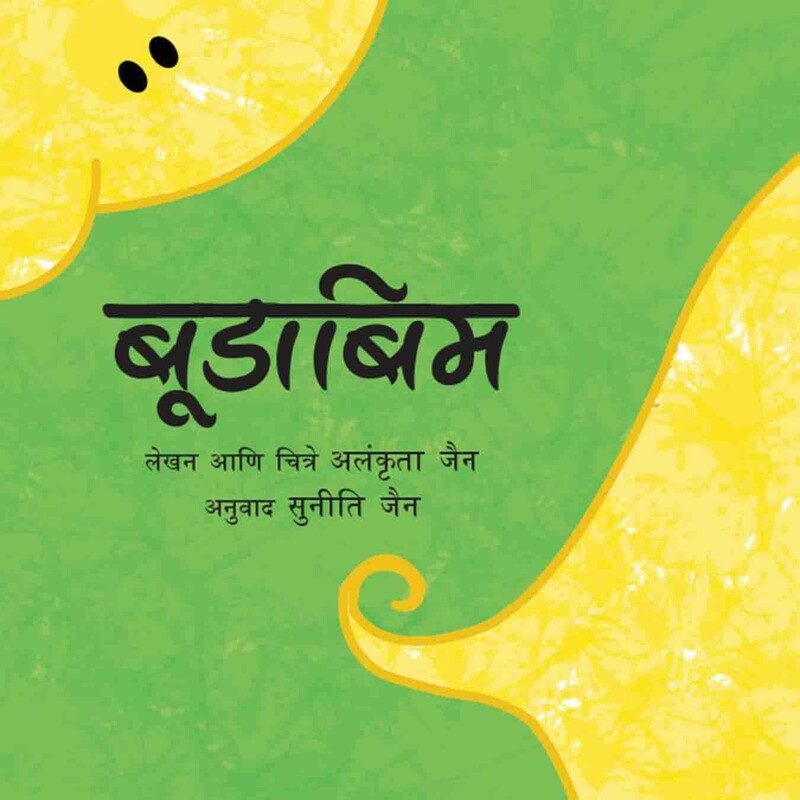 She is interested in mountaineering and has trekked in the Sahyadri ranges and the Himalayas. 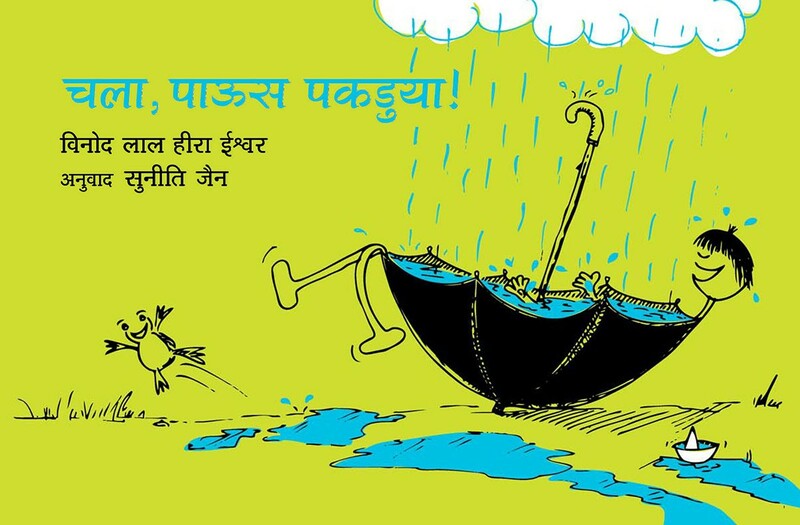 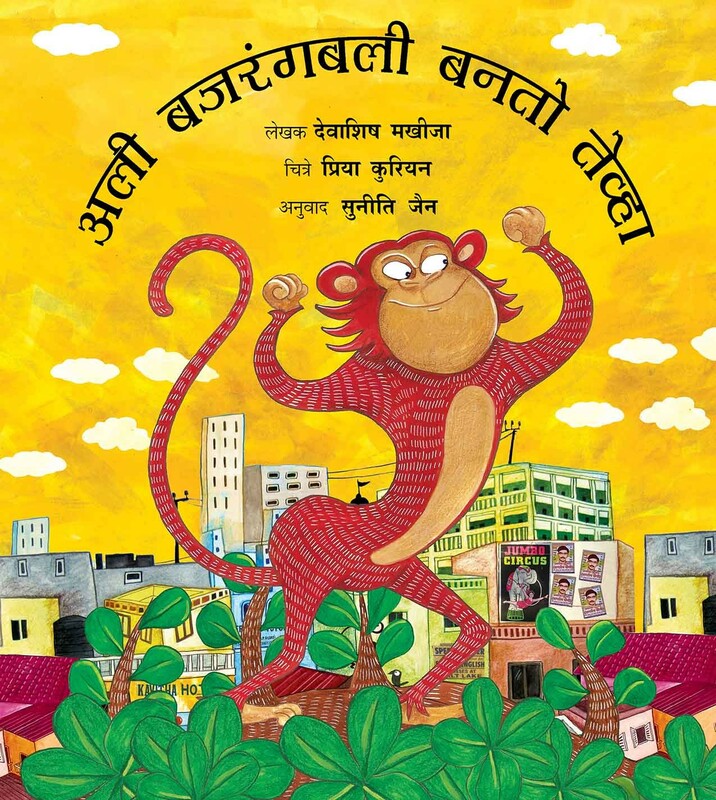 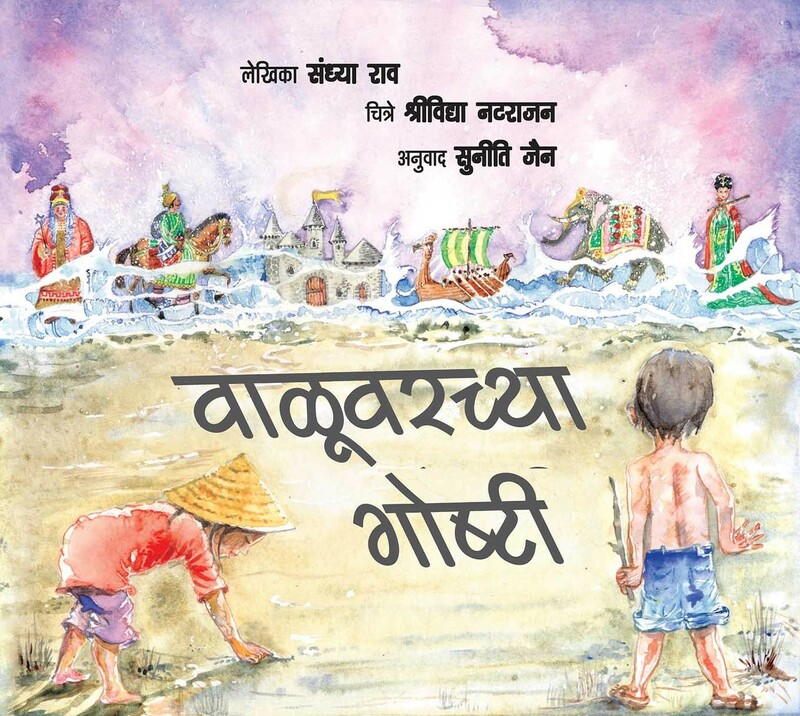 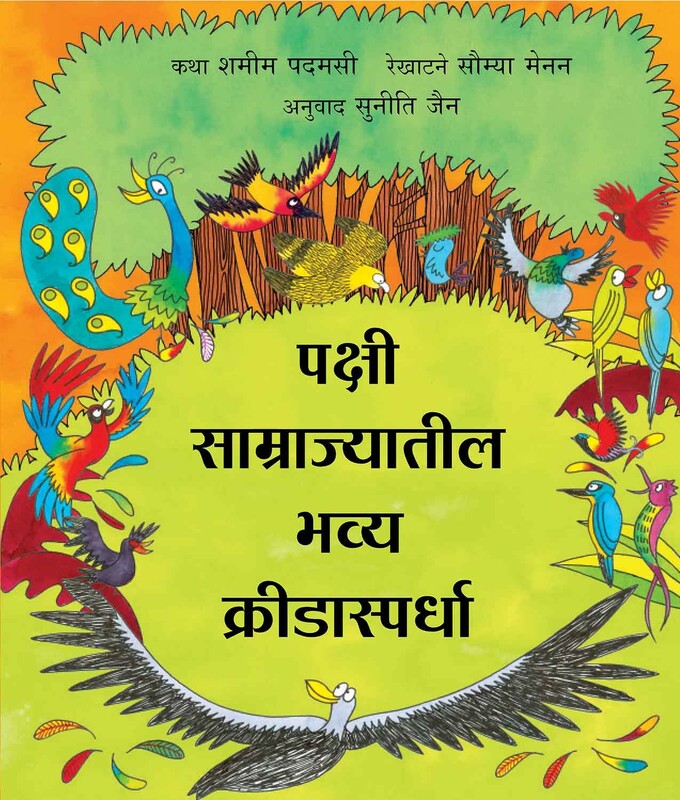 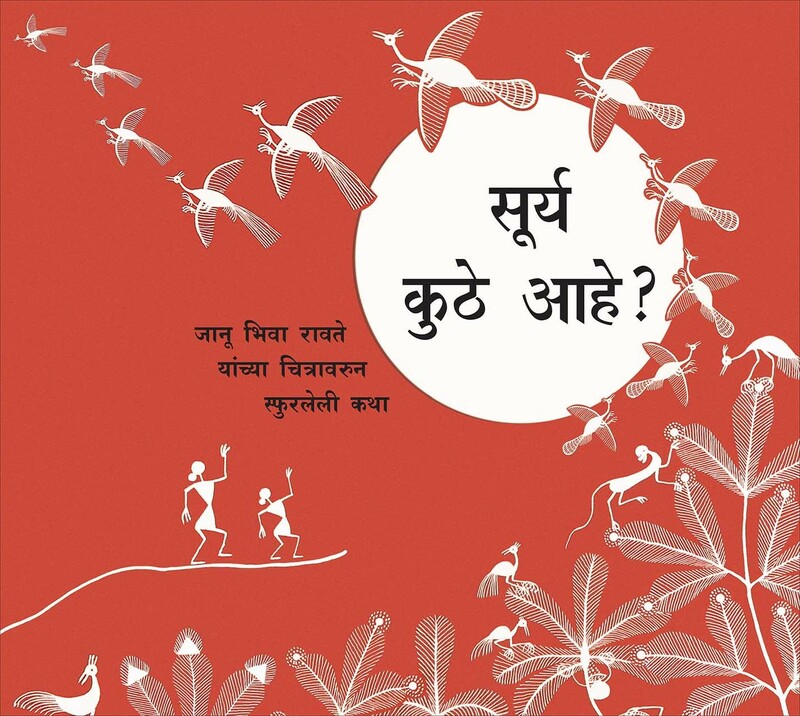 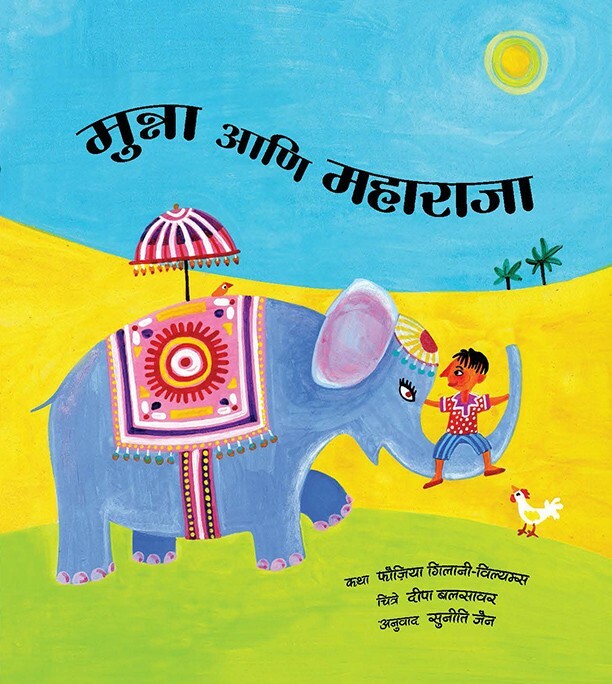 She has translated many Tulika books into Marathi. 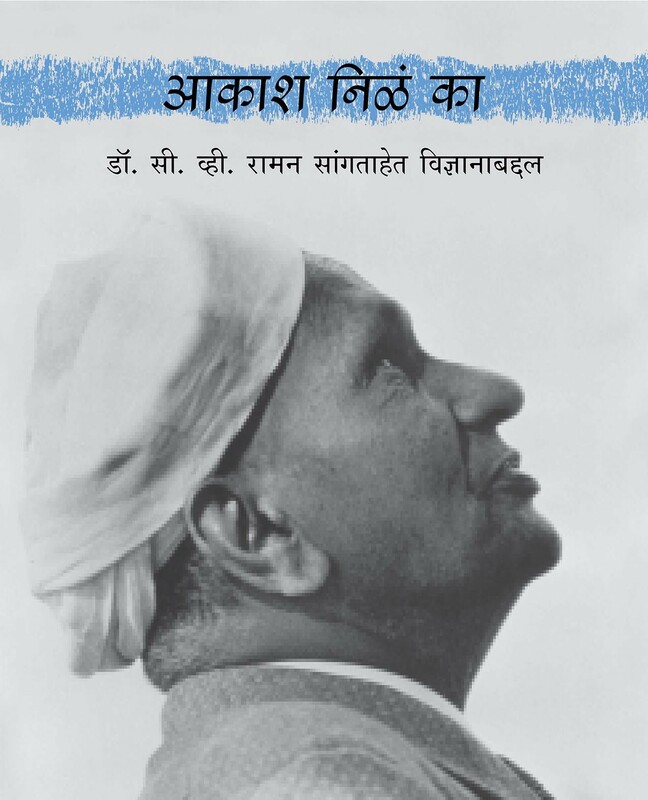 Nobel Laureate Dr C.V. Raman loved the universe, loved science and loved speaking to children. 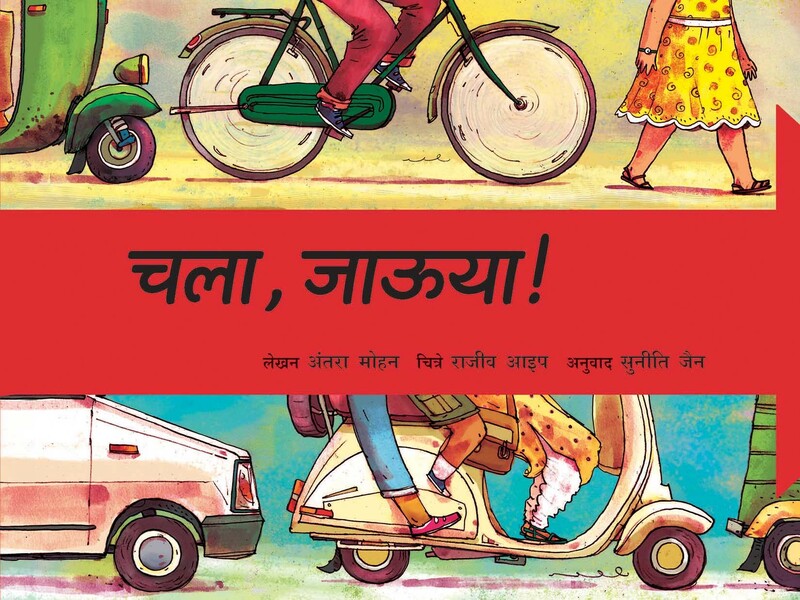 Extracted from a famous lecture, this book is a creative new look at science.